Simplify test-creation, load-generation and data-collection to ensure your applications can accommodate required user loads. This video demonstrates how to use IBM Rational Performance Tester to scale up the load by using IBM Cloud resources. 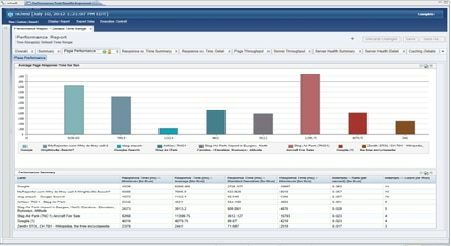 See product documentation for IBM Rational Performance Tester on Cloud. Learn about agile methodology, accelerating time-to-market and fully integrating quality into the app development process.